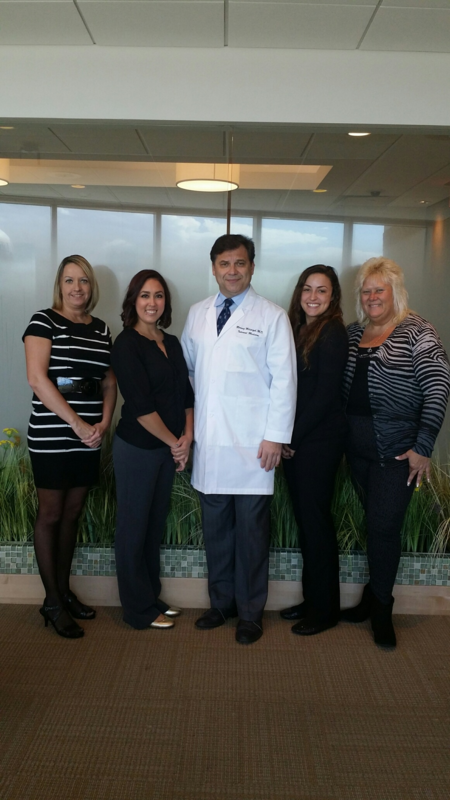 Libertyville and Gurnee , IL is dedicated to provide exceptional ,personalized health care for our patients. Our practice specializes in diseases that affect adults . We focus on the prevention of these diseases through wellness care,as well as treating acute and chronic disorders that may arise. By creating an ongoing personal relationship with our patients, our practice is able to provide you with health-oriented means of communication throughout your life.